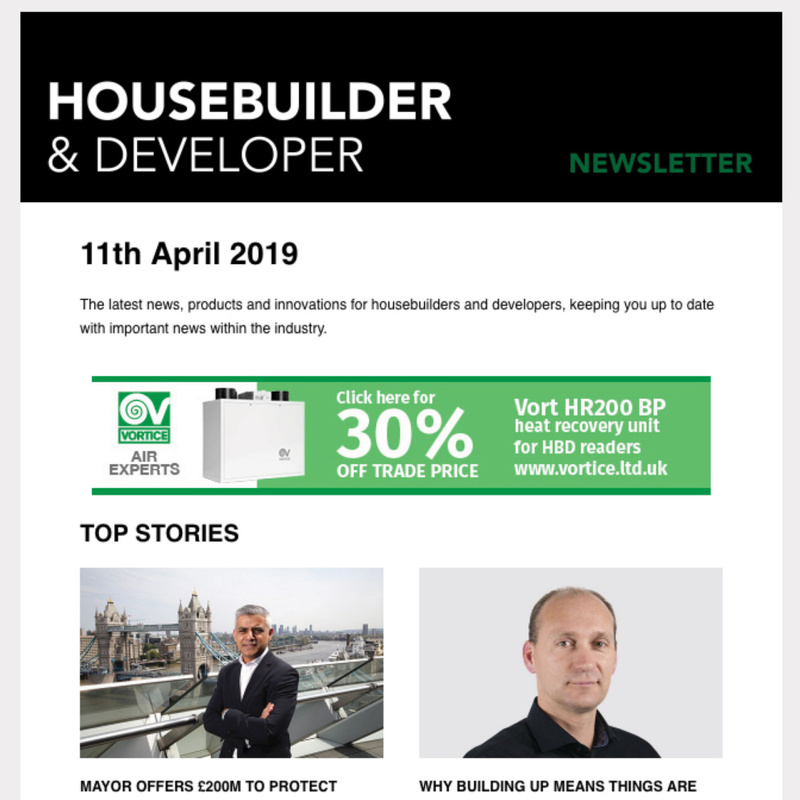 The Government is injecting significant investment into construction technology, and housebuilders tasked with delivering on this agenda will want to take full advantage of this year’s Build Show, as part of UK Construction week. Build Show, sponsored by Easy-Trim, is returning to Birmingham’s NEC from 9 – 11 October and is brimming with the latest products, knowledge and suppliers to equip housebuilders and developers to produce high-performing homes quickly and to budget. Leading exhibitors from across the globe will gather together to showcase the latest solutions, from firms including Velux, KORE, Easy Trim, Trade Point (B&Q), Rockwool and Hikoki. According to the organisers, housebuilders, developers, SMEs and anyone else involved in the construction supply chain will be able to access valuable information at the event that “will help them to gain business, save time and reduce costs”. The Regeneration Hub, sponsored by Easy-Trim, includes talks on making housing affordable, where we can build more homes, and whether self-build is the future of housing. 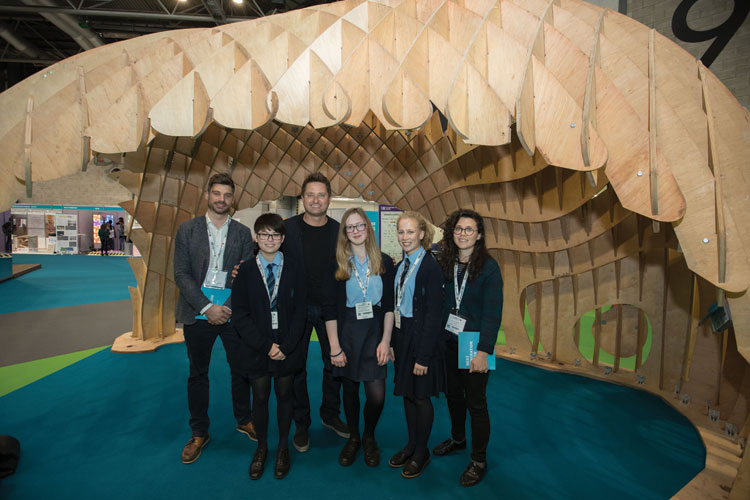 An Innovation Trail will run through UKCW celebrating this year’s theme: the ‘Future of Construction’. The trail will champion innovat- ing and pioneering ideas, projects and products, featuring companies such as Addex Group, Fischer Fixings, Quinn Building Products, Rawlplug, Rockwool, Soudal, Styrene Packaging & Insulation and Velux. UKCW ticketholders will also have free unlimited access to nine sector-specific shows. 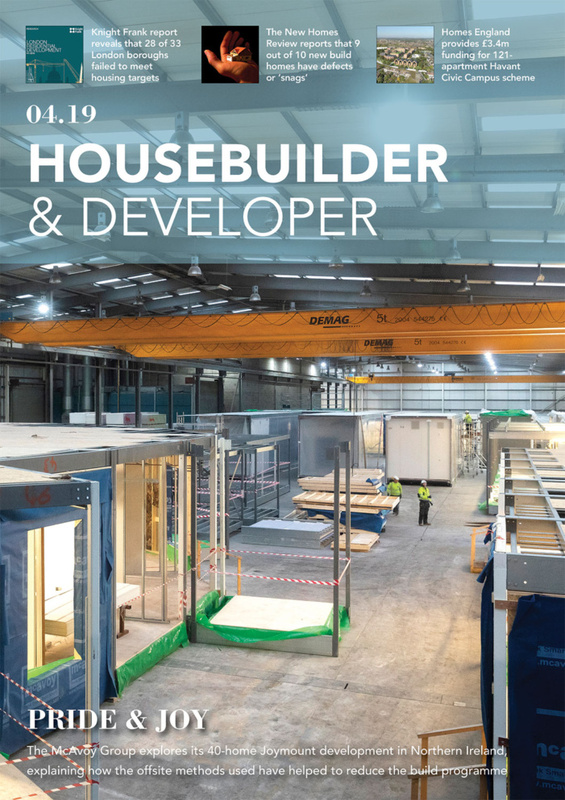 With recent reports that the UK market for volumetric modular buildings is on the rise, housebuilders and developers won’t want to miss out on the dedicated Offsite section at this year’s Build Show. The latest in offsite design, research and development will be discussed in the dedicated Offsite Theatre, supported by MPBA. Visitors can hear about hybrid concrete solutions, factory-built bathrooms, and certifica- tion from industry experts. Tuff Waterproofing’s Tuff Tech Pro are just some of the new products on display. The BMF Pavilion will provide visotirs with the opportunity to network and discover the latest products and technology. 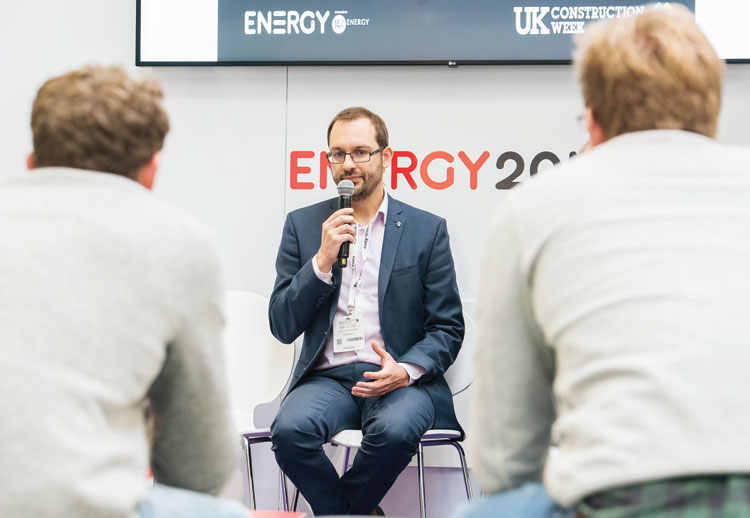 Energy 2018 will focus on the latest renewable energy solutions, ideas and innova- tions. Exhibitors include: EON Energy, Ecovolt and Renewable Energy Association, Eland Cables Flogas, G2 Energy, Libra Energy, Solecco Solar, Total Gas & Power, Laminaheat, Quality Essential Distribution, and Carbon 4 Thermal Systems.